Central Plains Cancer Services is celebrating 20 years of serving Portage and area citizens and is inviting the public to visit them April 4 for a “Come & Go” between 10 a.m. and 3 p.m.
Cancer Services is located at 318 Saskatchewan Ave. E.
Only two days later, La Prairie Lioness Club invites you to its Celebrity Auction & Dinner in support of Central Plains Cancer Services 20th Anniversary. The annual and ever popular Celebrity Auction & Dinner is scheduled for April 6 at Canad Inns. Doors open at 6 p.m., dinner at 6:30 p.m. and auction action at 7:30 p.m. While it is free to attend and bid on auction items, dinner tickets are $20. Call Heather 204-857-4299, Tieny 204-871-5340 or pick them up at the Central Plains Cancer Services office. 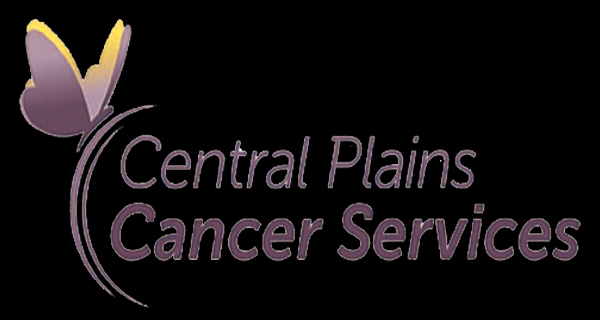 Central Plains Cancer Services is again building towards a huge sit down dinner fundraiser. Last year Cancer Services held a Dinner for 600 on the bridge. Riding on its success, Cancer Services has upped the ante and will have dinner for 800 this year! The unique dining experience will be held June 14 and will be staged along the lake in Island Park. Tickets go on sale April 10 at 5 p.m. Act fast if you want to participate. Though the meal was for 600 hundred last year, tickets quickly sold out.